As fall turns to winter and the year comes to a close, it's a great time to visit CPL. Check out a book or a movie to enjoy on a cold winter evening, borrow one of our specialty cake and cookie pans to make holiday treats, or enjoy our classes and events. See below for a complete list of our December events, including a number of fun events for kids during the school break week! Are you interested in helping to build on CPL's continuing success? Do you want to ensure the library's successful future by helping to maintain and improve it? The CPL Board of Trustees is currently seeking two trustees to join the Board. For more information, attend the Board meeting on Monday, December 17 or send a letter of interest to director@castletonpubliclibrary.org. Looking for something new to read or watch? Click here to see items added to our collection in the last 30 days! Learn the basics of using a computer or other device in a one-on-one session. Learn what you want to learn, at your own pace! 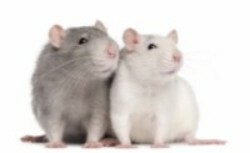 Appointment required; call 518-732-0879. 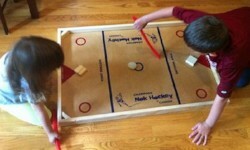 Saturday, December 1, 10:00 a.m. - 4:00 p.m.
Come bring a friend down to the library and play a game of tabletop hockey! Sunday, December 2, 3:30-4:30 p.m.
Join us as we celebrate the holidays with storytime and a craft, a special visit from Santa, and light refreshments! Presented in cooperation with the Village of Castleton-on-Hudson and the Castleton Fire Department. December 3, 10, 17 (no walk on 12/24 or 12/31). Let’s walk the Main Street Mile together (weather permitting)! 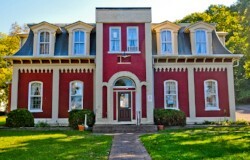 The walk will begin and end at the intersection of Main Street and Scott Avenue. All ages welcome (children age 10 and under must be accompanied by adult). Monday, December 3, 7:00 p.m.
Join us the first Monday of each month for a book discussion! Books available at the front desk. 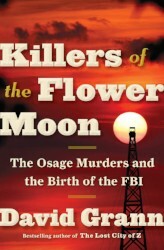 This month's selection is Killers of the Flower Moon: The Osage Murders and the Birth of the FBI by David Grann. December 4, 11, 18 (no Storytime on 12/25 or 1/1). 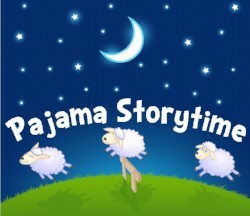 Feel free to wear your pajamas or bring a stuffed animal friend to this evening storytime. Recommended for ages birth-8. Wednesday, December 5, 5:00 - 8:00 p.m.
For adults. 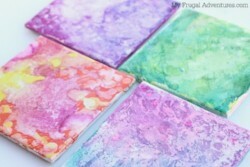 Drop in and create a colorful ceramic coaster for your coffee table with this super easy craft! December 6, 13, 20; January 3. 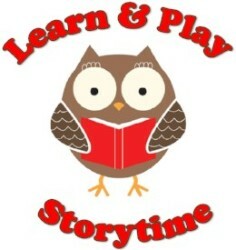 Children from birth to age 5 are invited to enjoy stories, rhymes, music and movement while building their early literacy and motor skills! Friday, December 7, 6:00 p.m.
Movie lovers of all ages are welcome! This month’s movie is Teen Titans Go! To the Movies (PG). Saturday, December 8, 11:00 a.m. Perfect for holiday entertaining! 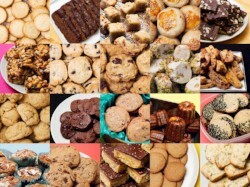 Here’s how it works – BAKE: Bake four dozen of your favorite holiday cookies. BRING: Bring your cookies in one large container. Please do not separate into portions ahead of time. PRINT: Please bring a copy of your recipe to share at the cookie swap. SWAP: We will divide the cookies equally among the bakers. Monday, December 10, 4:00-5:00 p.m.
Lacey loves for kids to read to her! 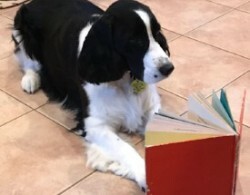 Kids are invited to stop in to read to Lacey, or just pet her and say hi. 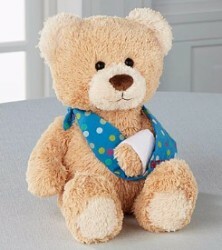 Monday, December 10, 6:00-7:00 p.m.
Drop in with your stuffed animals or dog toys for free mending by Kathy Meyer. Monday, December 17, 7:00 p.m.
Tuesday, December 18, 1:00 p.m.
Join us the third Tuesday of each month for a book discussion! Books available at the front desk. 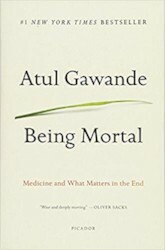 This month's selection is Being Mortal: Medicine & What Matters in the End by Atul Gawande. Tuesday, December 18, 6:00-7:15 p.m.
Has winter got you wound up? Join instructor Patricia McCarthy for 75 minutes of yoga with props for deep stretch and rest. A pause for yourself as seasons change! For ages 12 and up. 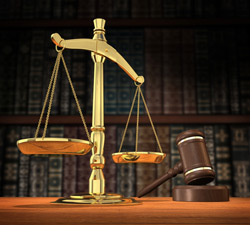 Tuesday, December 18, 6:30-7:30 p.m.
Get a free, private, confidential consultation with an attorney. Appointment required; call 518-435-1770. Come get involved with the Friends of Castleton Public Library! In addition to funding our summer reading program and our museum pass program, the Friends also coordinate family-friendly events, volunteer, and raise money to donate to the library for materials and equipment. If you are interested in learning more, please consider attending the Friends of CPL meeting. 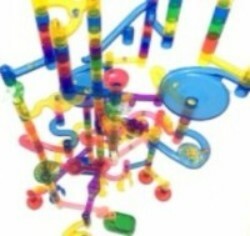 Wednesday, December 26, 12:00 - 8:00 p.m.
Use colors and images from magazines to make your own unique collage! 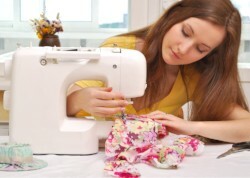 Tween/Teen Sewing Class: Make a Pillowcase! Wednesday, December 26, 4:00-6:00 p.m.
For ages 10-18. Want to learn to sew? Learn the basics with Pat Wood while you make a pillowcase to take home! Registration required; call 518-732-0879. Thursday, December 27, 10:30 a.m.
Thursday, December 27, 4:00 - 6:00 p.m.
Have you ever wondered if you could break a world record? Join us to attempt fun challenges for prizes (even if you don't break a record!). For teens in 6th-12th grades. Friday, December 28, 10:00 a.m.-6:00 p.m. Cool Science: Polar Bear Science! Friday, December 28, 4:00 - 6:00 p.m.
With an experiment, learn about how polar bears stay warm in cold weather! Saturday, December 29, 10:00 a.m. - 4:00 p.m.
Ready to get excited for 2019?! 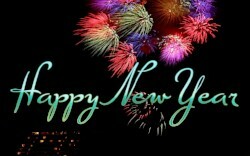 Stop by to make special New Year's Day crafts and decorations! Friday, January 4, 6:00 p.m.
Movie lovers of all ages are welcome! This month’s movie is Smallfoot (PG). Monday, January 7, 7:00 p.m.
Join us the first Monday of each month for a book discussion! Books available at the front desk. 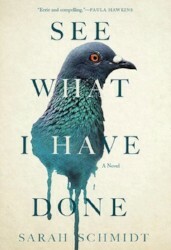 This month's selection is See What I Have Done by Sarah Schmidt. Copyright © 2018 Castleton Public Library, All rights reserved.